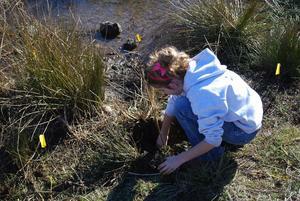 A lot has changed and grown in the way of school gardens in Plumas County. 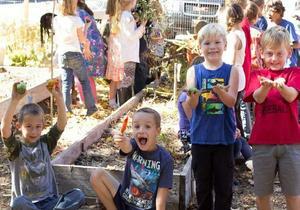 For starters, now all elementary schools have their own school garden. 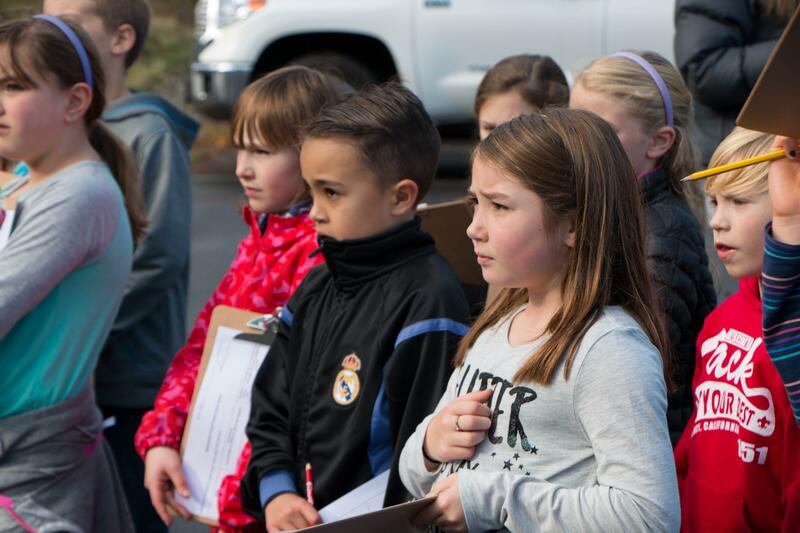 The last six years the Digging In program, which was initiated and run by Mountain Passages, has offered garden-based learning for elementary school students in both Quincy and Greenville. 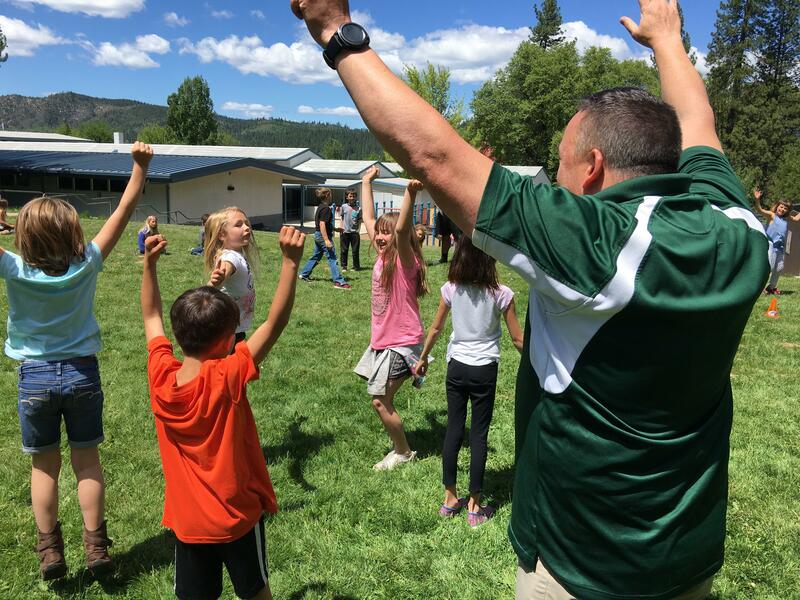 Starting this year, Plumas Unified School district and Plumas County Office of Education (PUSD/PCOE), in a partnership with Plumas County Public Health (PCPH), has transitioned to take over the school gardens, enabling funding to be available to all four school sites. 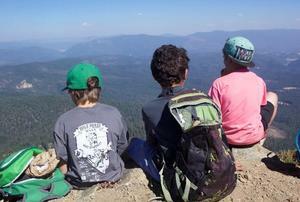 For thirty years the Plumas County Office of Education’s Outdoor Education Program, now affectionately known as Outdoor FREd (Feather River Education), has been providing Plumas County kids with the opportunity to embrace and craft their mountain kid identities. Although there are outdoor camps in many school districts, there is only one Outdoor Feather River Education camp and experience.